Made and polished from Natural Quartz Stones. Please allow some variations in stone colors, patterns, and size since these are made from natural stones. 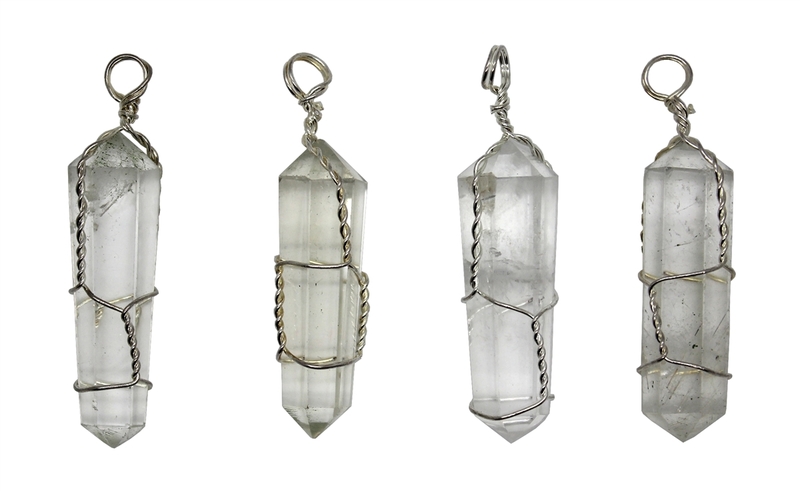 *Crystal Healing Stones is not intended to cure or diagnose diseases.